The thriving friendly community is now complete. Wish to see what Lendlease are doing in the North now? Laurimar is a ‘town just out of town’ just 30 kilometres from the Melbourne CBD. 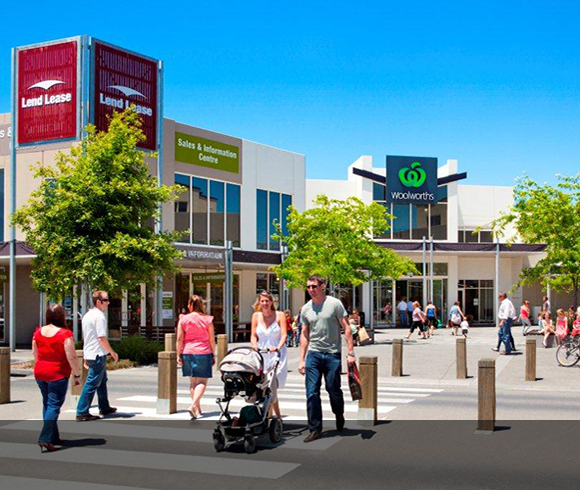 A Town Centre packed with facilities, including a full line Woolworths supermarket, makes for a convenient lifestyle, while the abundance of green open space and a close-knit community give the area a country feel. Our thriving, friendly community is now complete. 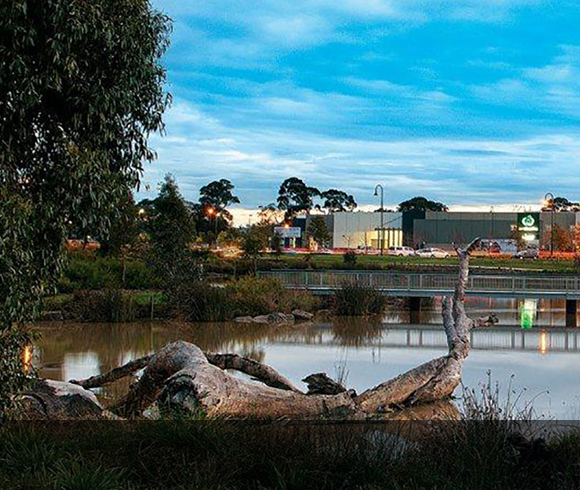 Find out more about what Lendlease is doing in Melbourne's North now. A town just out of town. 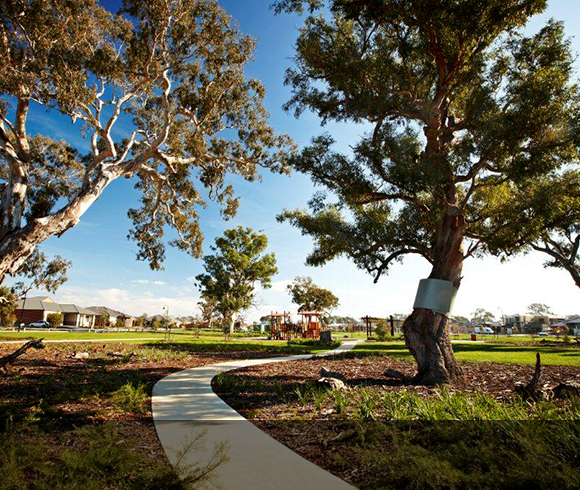 At Laurimar, over 30 hectares are dedicated to gardens, natural bushland, wetlands and feature parks. 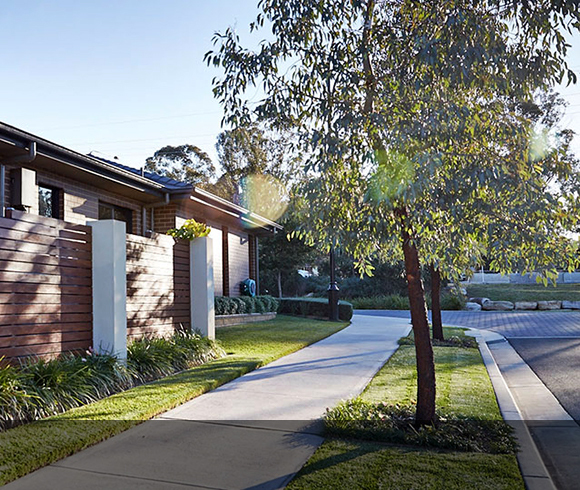 Laurimar one of the fastest-growing communities in Melbourne’s north occupies a total of 324 hectares, including 30 hectares of open space, 15 hectares of waterways and 2,400 homes where a total of 9,000 residents call Laurimar home. A town just out of town, Laurimar sits just 30km north of the Melbourne CBD. Laurimar has been masterplanned to make it a true ‘town just out of town’. The vibrant town centre has cafés and restaurants, speciality stores, a medical precinct and a Woolworths. With the Laurimar Primary School in the town centre, kids and parents enjoy the convenience of quality education close to home.